After recently trading tight end A.J. Derby to the Denver Broncos, the New England Patriots added some depth at the position this week to go along with Rob Gronkowski and Martellus Bennett, signing a 6-foot-7, 266-pounder from the Cincinnati practice squad. 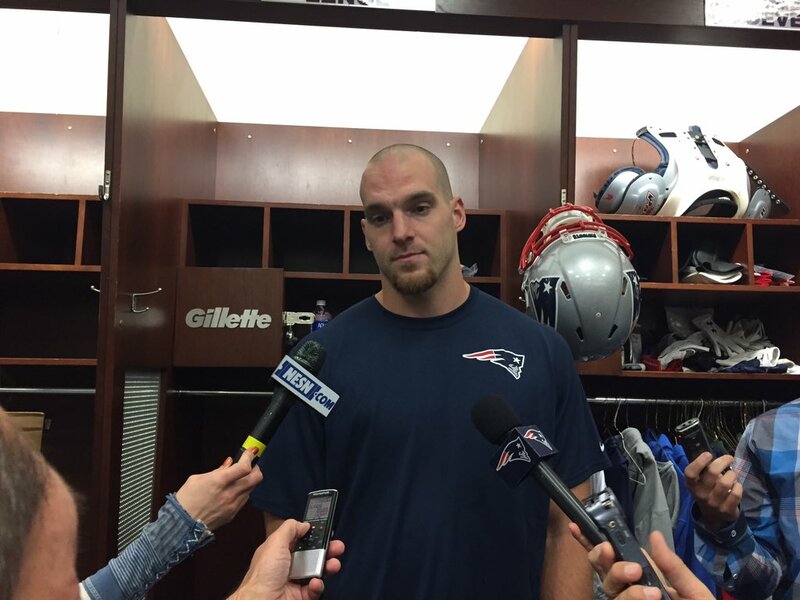 The club signed tight end Matt Lengel, the Boston Globe reported. The Eastern Kentucky product had spent his entire NFL career on the Bengals' practice squad after going undrafted in 2015. Now, he will join New England's 53-man roster. Lengel is known primarily for his blocking, Pennlive.com noted. It's not clear how Lengel will slot into the rotation, though with such a large frame, he could be utilized in goal-line and short-yardage situations. The 25-year-old does have ties to the New England area. ESPN's Mike Reiss noted that Lengel played for the Northeastern football program before it disbanded in 2009. He transferred to Eastern Kentucky after that. In 37 college games, Lengel caught 33 passes for 361 yards.